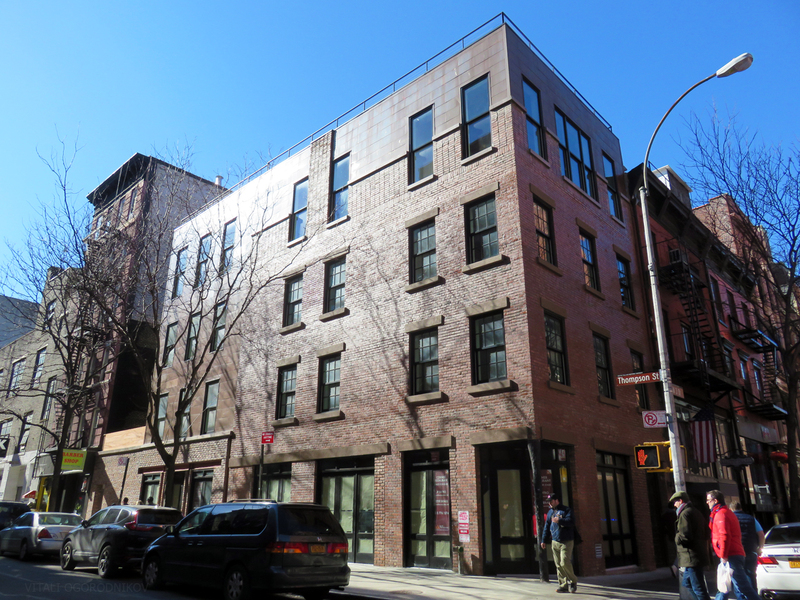 Construction has finished at 78 West 3rd Street in Greenwich Village, where a pre-war, three-story townhouse received an extra floor and a horizontal extension. Permits call for a 2,997-square-foot commercial space on the lower levels. Five residential units take up 3,825 square feet on the floors above, averaging 765 square feet per unit. CEJ Properties LLC is the owner.